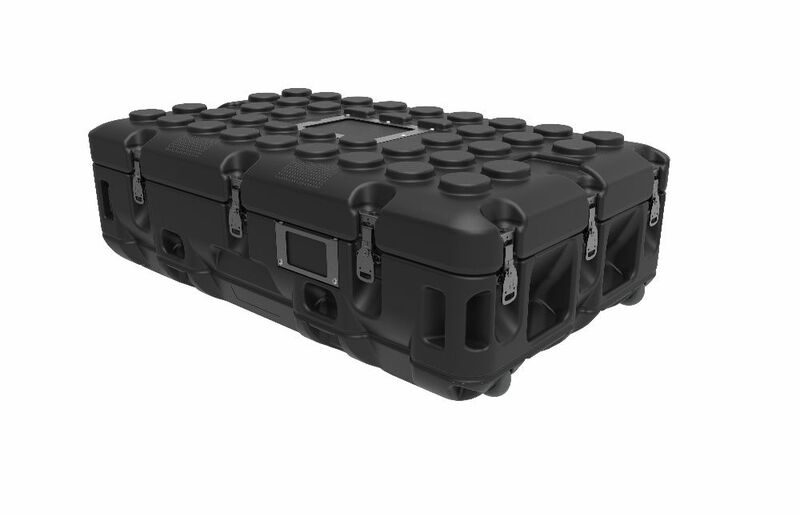 Tough, lightweight rotationally moulded waterproof cases, incorporating cutting edge design & materials technology. 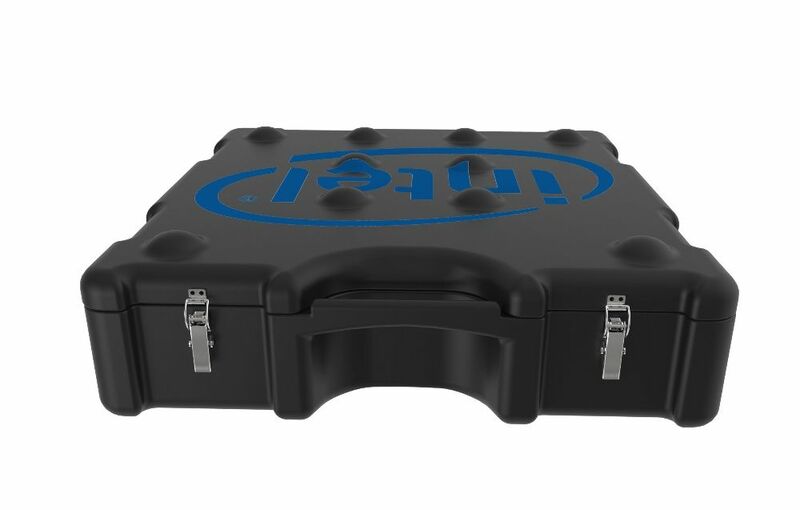 Aegis Custom Cases are designed and manufactured to meet or exceed the most rigorous performance specifications under the most severe environmental conditions. 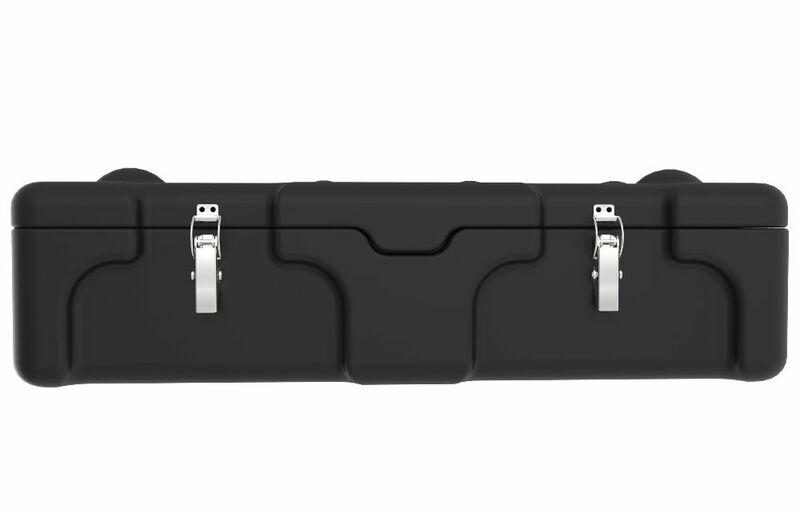 Valuable, mission critical equipment deserves the ultimate protection provided by Aegis cases. Our vastly experienced project teams work closely with customers from concept, through design and development, to delivery and installation, ensuring performance requirements are met in the appropriate timeframes. 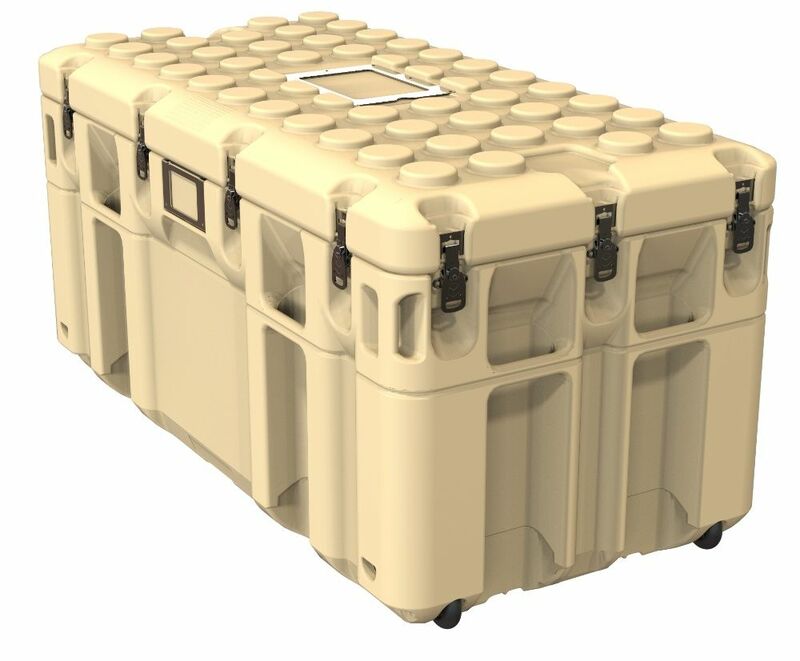 Big or small, tall or flat, long or short, single lid, hinged lid, double lid (rack cases) whatever the need, you would be well advised to talk to our case experts and consider Aegis, the “Next Generation” of Custom Transit Cases. Cases produced by Rotational moulding are: • More resilient and durable than aluminium or wooden cases • Have a more consistent wall thickness than blow moulded cases • More economical to ‘tool’ than injection moulded cases • Completely recyclable. 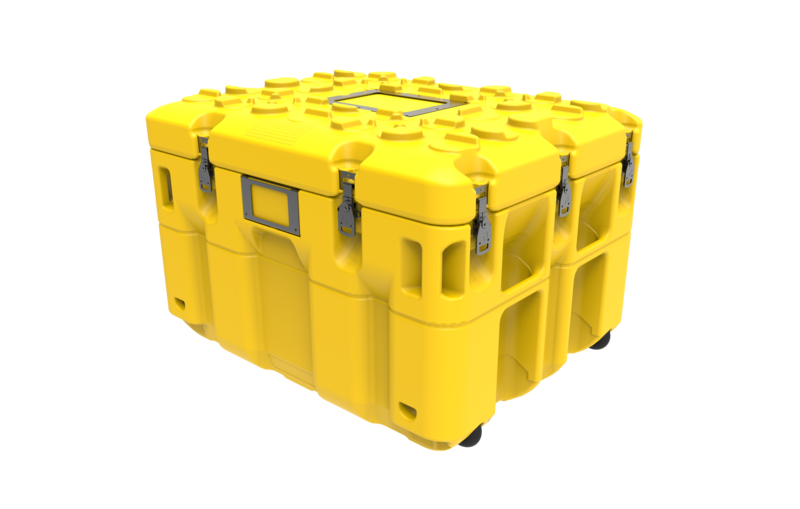 Unlike injection moulding, the rotational moulding process allows cases and lids to be produced with twin walls for superior strength and rigidity. 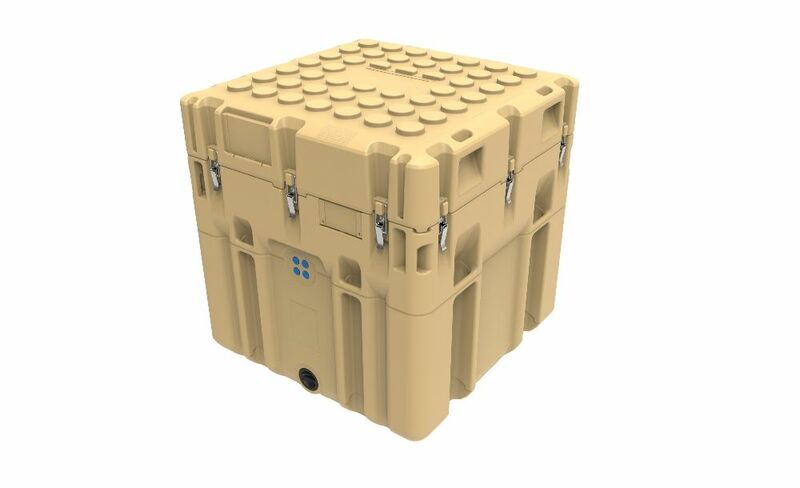 Many features can be readily moulded-in and integral fittings and fixtures can be incorporated in the design to ensure the rotationally moulded Aegis Case meets your every need. 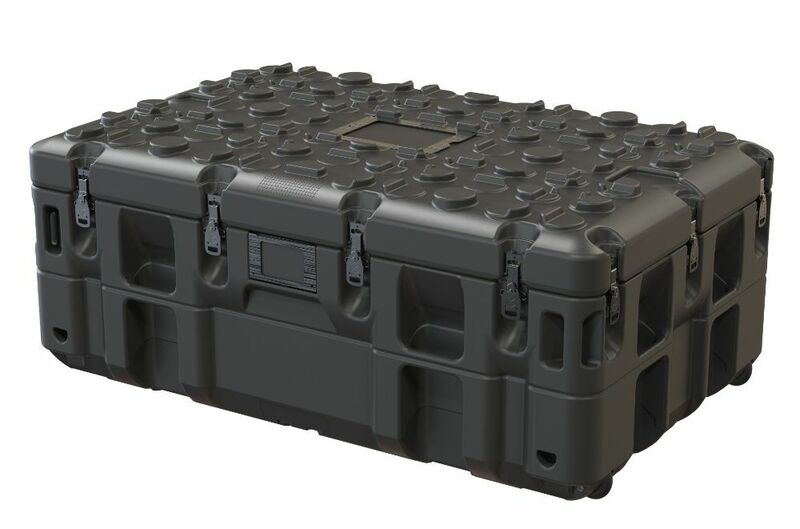 The Aegis Advantage Aegis cases are engineered to meet your exact and exacting requirements, incorporating beneficial features that could not previously be achieved with existing rotational moulding technology… features that qualify the claim that Aegis Cases are the ‘Next Generation” of high durability transit cases. All the PROOFS You’ll Ever Need Colours Certification Waterproof to IP67 Dust proof to IP67 Rust proof latches and strike plates Pilfer proof lockable latch mechanism. CERTIFCATION: Engineered to meet the most stringent standards such as: STANAG 4340, DEF-STAN 81-41 Level J, DEF-STAN 81-144, MIL-STD-810G and ATA 300 among others. 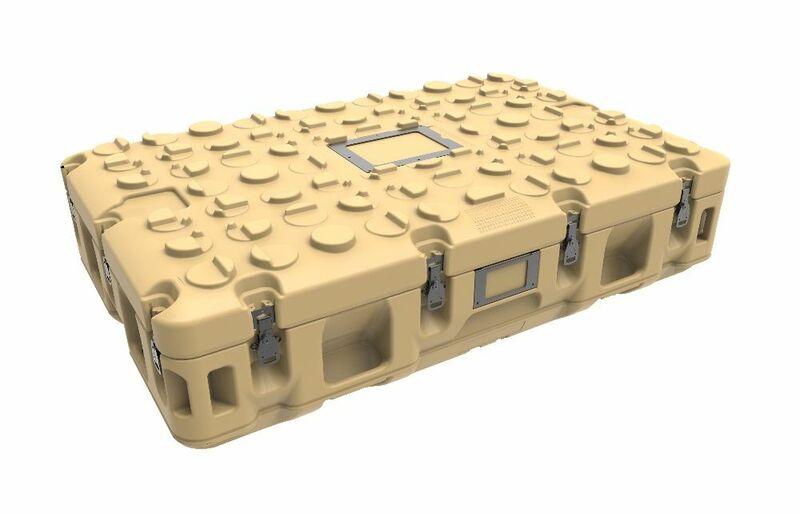 COLOURS; Available in a choice of standard colours: Black, Dark Admiralty Grey, Light Admiralty Grey, NATO Green, Light Stone, Camouflage Desert Sand, Olive Drab, White, Dark Blue, Light Blue, Maroon, Red, Orange, Yellow. Other colours available on request.